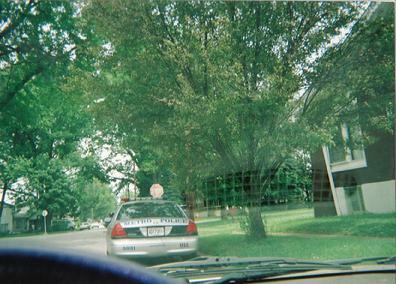 Note: I have noticed that some files have been moved around and/or changed on this page particularly regarding the police at my home on June 2, 2012. I have made a report to Internet Crimes 3 (IC3) and I am in the process of reporting this to my website provider, as I understand that this is a Federal Offense. At approx. 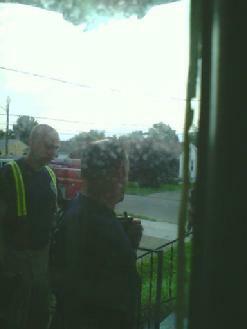 9:15 p.m. Louisville Metro Police came to my home & ask me if I sent emails to Malone Staffing. I did not. However, this is suspicious, in that I also received a call on this same day 6/20/16 from Vision First asking for Elizabeth Fields and stating that an email was sent to them from Elizabeth Fields leaving my tele number as the contact number. 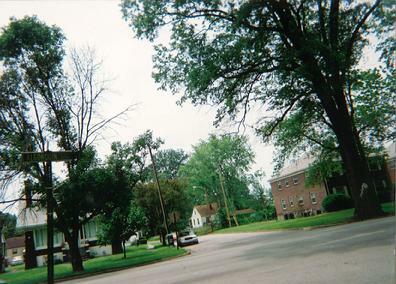 (Elizabeth Fields was a Prosecutor involved in a fabricated document being placed in my case regarding the Lou. Metro Police Dept.) I have requested a copy of this email from Vision First, as I have also requested a copy of the emails that the police state I sent to Malone Staffing. What is also suspicious is that I just went to court this morning to put my case regarding Malone Staffing back on the docket. 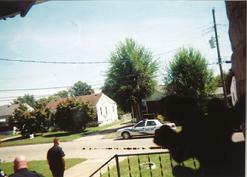 This further proves the terrorizing, harassment, assaults, damage of my property, etc. 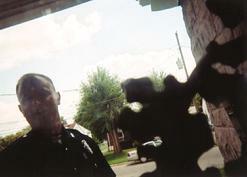 is being committed by local corrupt officials that are watching my every move. This was definitely an attempt to set me up and the Louisville Metro Police are involved, though I do not feel the Female Police Officer in this video is involved in this corruption. For more of the harassing and terrorizing tele calls go to my website Home Page. Also go to the page on my website entitled, "Harassing Audios." What's interesting about this is that I have received twenty seven (27) Emailed DeathThreats/Sexual Degradation/Hate Email, Numerous Threatening telephone calls, Had some one try to break in my home whom the police state they sent, had four (4) fabricated pleadings filed in a court case which the courts are aware, been assaulted by the police and nothing is being done about it, because the Louisville Metro Police are committing the crimes. In other words no one has called me to do an investigation or even acknowledged this corruption, eventhough the evidence and actual documents, telephone calls, assaults, etc. are posted on my website and has also been given to some of them. All of this evidence is on my website and some of it is posted under my name on You Tube. Further Emails are federal jurisdiction and should be filed with Internet Crimes 3, so why are the police contacting me. I have contacted the police numerous times to get copies of these emails and to find out if a complaint and/or police report was filed and to date (5 days as of posting this on my website as today's date is June 24, 2016), though I have called everyday, they have not returned my calls with evidence of these emails. They just keep stating someone will get back with me. Further Emails are federal jurisdiction and should be filed with Internet Crimes 3, so why are the police contacting me. 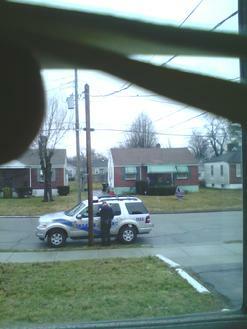 Louisville Metro Police Bamming on my door - Audio 1 - Date 3/31/08. 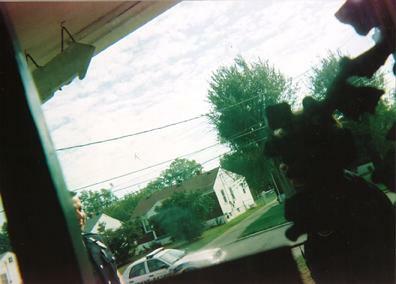 numerous times the police have come to my home to harass me. my storm door, and the corner of my street. I did not call the police. town are also involved in the harassment. I do fear for my life. 6/2/12, 5/13/12, 4/27/12, 3/31/08 and 7/3/07. terrorizing me. I did not call them. I did not call for them. 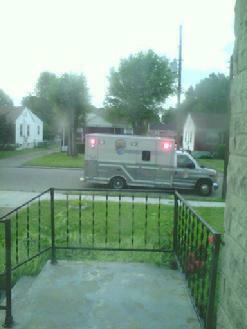 my right leg while they were on my porch. 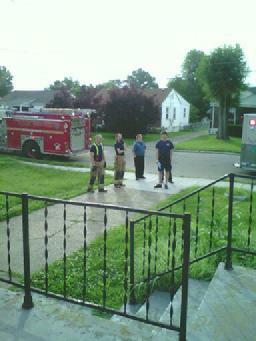 June 2, 2013 - 911 Call - Re: Police, Ambulance and Fire Dept. 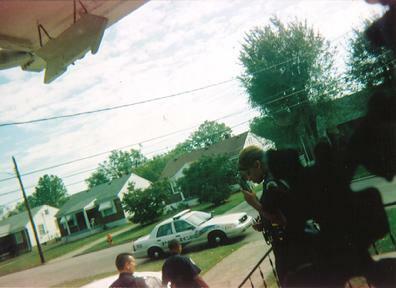 Harassing me at my house - I did not call for them. 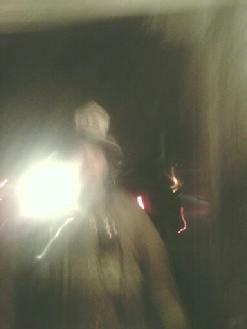 I have been harassed on numerous occassions by the Fire Dept. 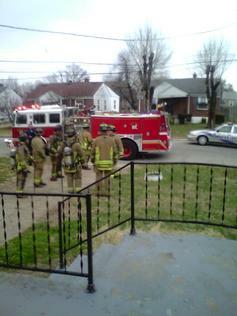 I have onlycalled the Fire Dept to come to my home on approximately 2 (two) or 3 (three) occassions, however they have continously shown up at my home. 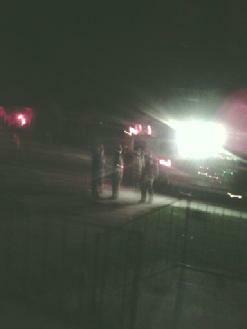 with about 3 (three) Fire Trucks, police etc. They state that I have called them, however I did not call. I was blocked from running scans, etc. 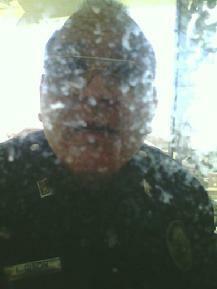 November 21, 2012 - 911 Operator Bowels - I did not ask her or any 911 Operator to send the Police or Fire Dept. and I also informed her that they knew of the problems that I have been having with the police and that they sent them purposely to harass and torment me. (see & listen to the numerous other audios and videos on this page proving 911 also participates in the harassment). June 17, 2012 - Fire Dept. 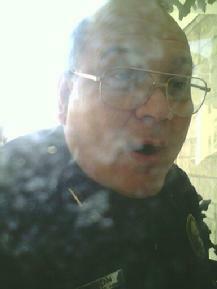 - Harassment - Knocking on door & Flickering lights from truck. I did not call them. 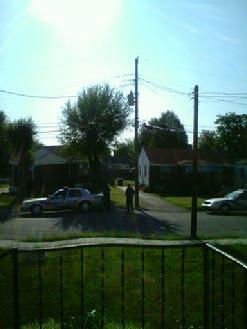 Harassment - June 2, 2012 @ 9:02 a.m. In my driveway & in front of my house. 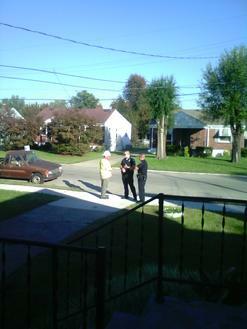 Harassment - June 2, 2012 @ 9:05 a.m. 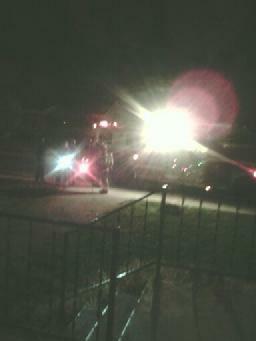 In front of my house & in my driveway. I did not call the Fire Department. 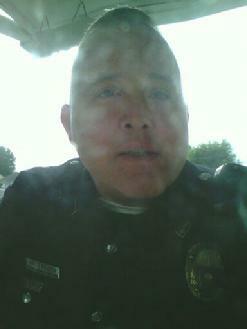 Harassment - June 2, 2012 @ 9:06 a.m. 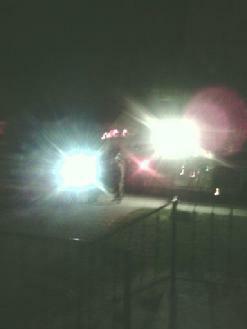 In my driveway & in front of my house. 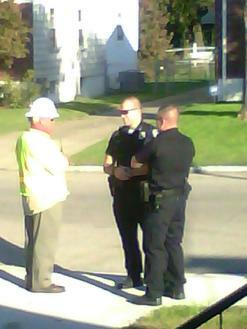 Conversations with Officials, Is This Nepotism, etc. 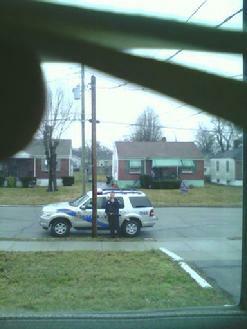 February 26, 2013 - Police Harassment at my home. 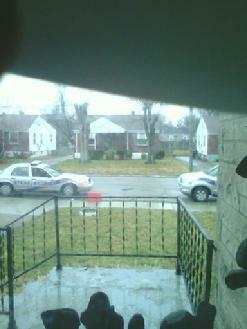 FEBRUARY 26, 2013 - 11:52 A.M.
Police came back bamming on my door. Lt. Michael O'Neil and Sgt. Greg Brown. 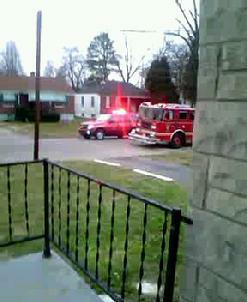 February 23, 2013 - Policeman L. Dison showed up at my home with two fire engines. I did not call for police. 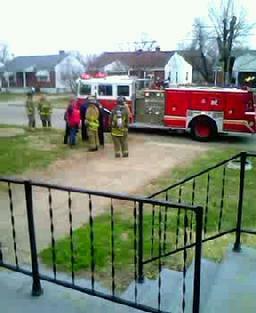 FEBRUARY 23, 2013 - 10:37 A.M.
out who was at my door and which fire dept. 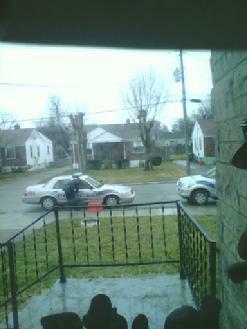 February 19, 2013 - Police Harassment at my home. 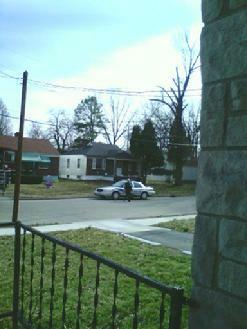 FEBRUARY 19, 2013 - 12:30 P.M.
Louisville Metro Police again at my home. 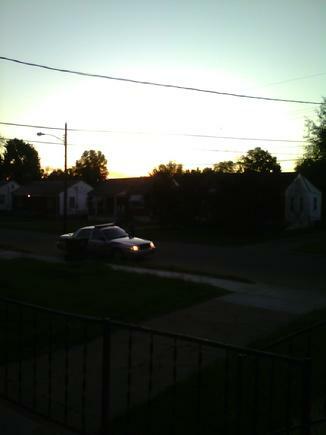 still sitting two doors down the street from my home. 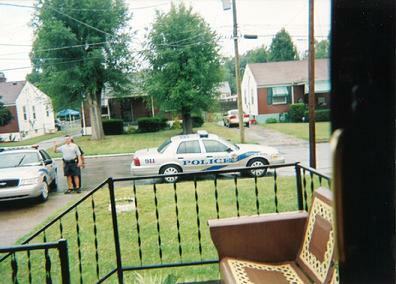 due to the corruption in the Louisville Metro Police Dept. 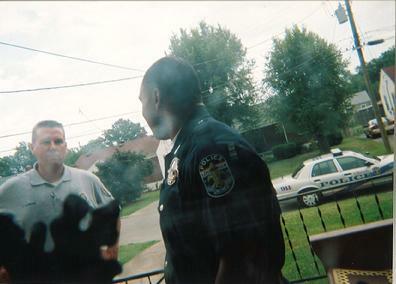 January 18, 2013 - E. Wagner, Louisville Metro Police Officer Harassing me at my home. I did not call for a police officer. that stated, "Nigers get Killed, LMPD." 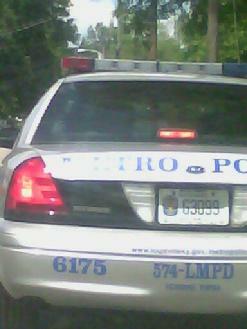 LMPD is the Louisville Metro Police Dept. I was calling from. I had to put my number in. Once again, I did not call them. WHEN I CAME BACK AT 3:30 P.M. 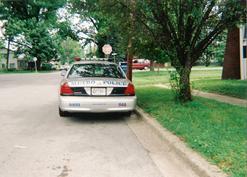 The LMPD car John Terrence Keeling was driving. 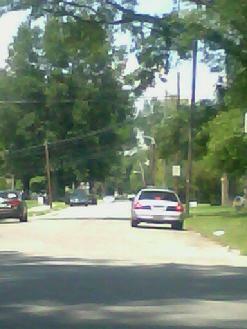 He is in the car and it is parked on the corner. All morning I had problems with my telephone. was F7352 and one of the car numbers was 5922. 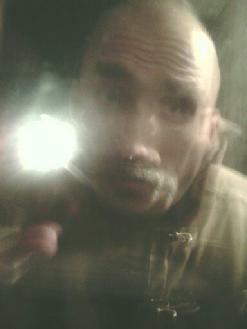 June 2, 2012 - 3:38 a.m. - Police shining flashlights through my windows and doors harassing me. Again I did not & do not call them. 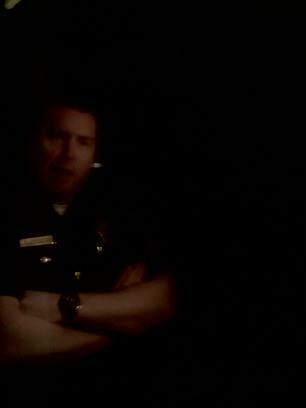 June 2, 2012 - 3:38 a.m. - Police shining flashlights through my windows and doors harassing me. Again, I did not call them. 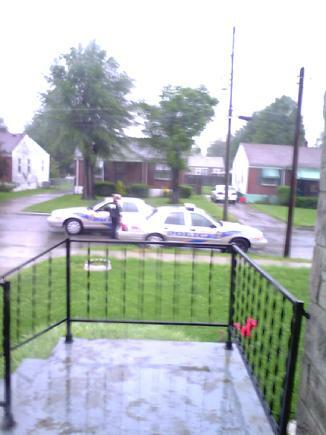 April 27, 2012 @ 6:50 a.m. - Harassment - Louisville Metro Police. I did not call them. 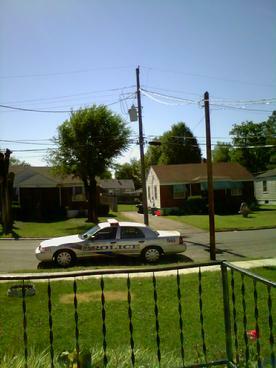 May 13, 2012 @ 8:43 a.m. - Harassment - Louisville Metro Police. I did not call them. 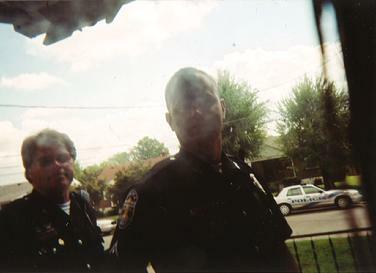 Harrassment - LMPD Officer John Terrence Keeling & Another Officer. 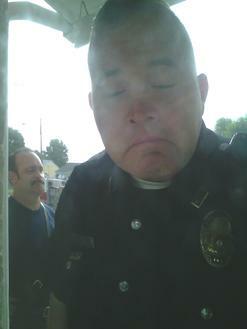 On one occasion my lock on my front door was broken 2 days after Keeling was at my door. This was reported. 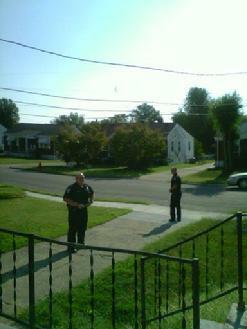 Harrassment - LMPD Officer John Terrence Keeling & Another Officer. On one occassion he had his hand on his gun. This was reported to 911. Harrassment - This Photo may be Major Yvette Gentry who refused to assist even when I showed her my birth certificate was changed and intercepted in the mail, see my journal for validation of this. 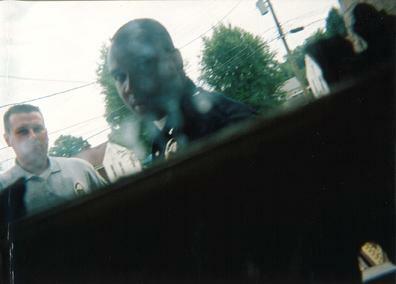 LMPD Harassment - Look at the smile, I guess they enjoy harassing people with no criminal history. 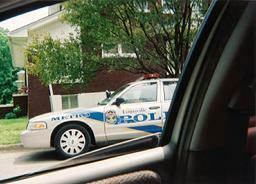 Pages 98 - 99 and Page 93, October 5, 2007 @ 3:55 p.m.
LMPD Harassment - "Harassing Ms. Marshall is fun, let's vogue and wave." 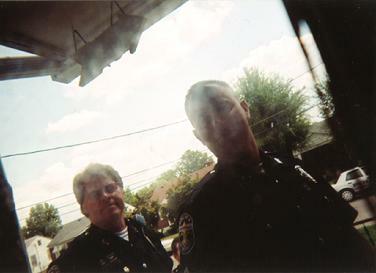 LMPD Harassment - "Wow, harassing Ms. Marshall is fun and we get away with these crimes, let me stick my head out so I can get in the picture." 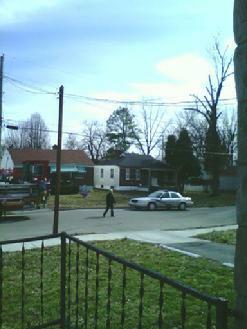 LMPD Harassment - The officer on the left was "waving" however the picture was cropped and I will have it recopied. What is all the waving about, what a waste of taxpayer dollars, they were not called by me. 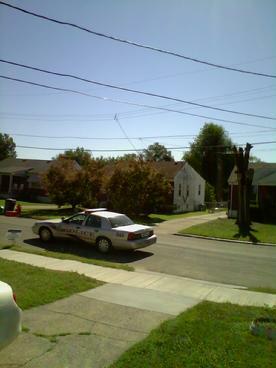 LMPD Harassment - John Terrence Keeling's Police Car parked down the street from my home while my telephone is being interecepted and turned off and on, etc. 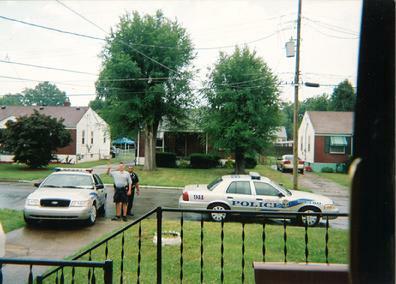 LMPD Harassment - No matter what time of day I would come home for lunch, John Terrence Keeling would drive up and my phone would ring as soon as I entered my home. Then the telephone would be turned off, etc. 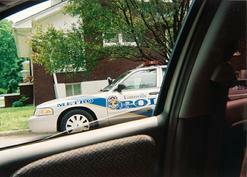 LMPD Harassment - These picture will match the info. 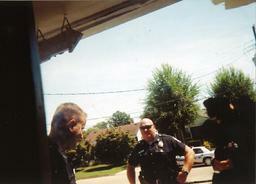 on my website pages entitled, "Police reports, my journal and the 911 calls.